The Lakota Prophet and Messenger of God, White Buffalo Calf Woman, like all the Creator’s Messengers, brought spiritual and moral teachings to her people. Let us strive with all our powers to unite the East and West so that the nations of the world may be advanced and that all may live according to the one foundation of the religions of God. The essentials of the divine religion are one reality, indivisible and not multiple. It is one. – Abdu’l-Baha, The Promulgation of Universal Peace, p. 42. 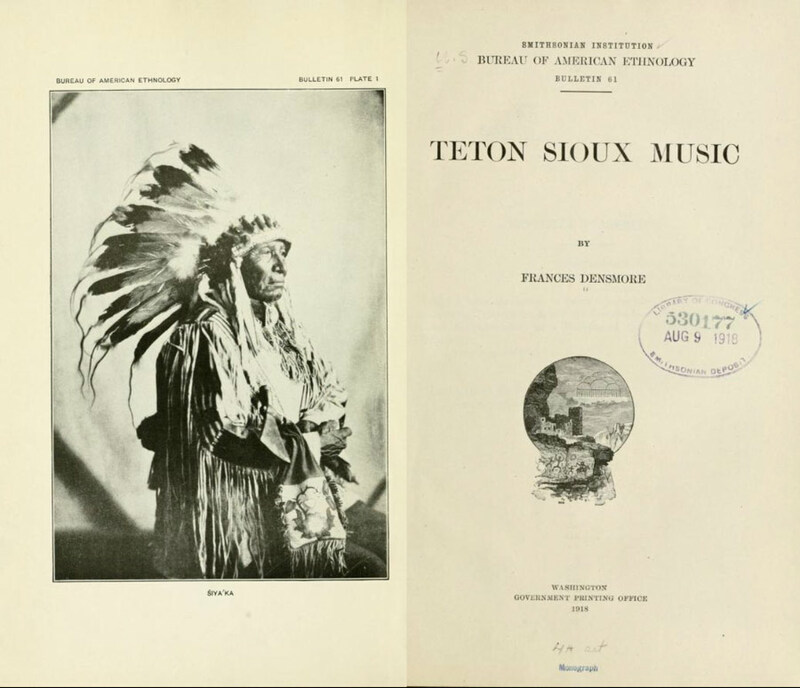 “Above all, lead pure lives.” – Frances Densmore, “Teton Sioux Music,” Bureau of American Ethnology Bulletin, Vol. 61 (1918): 1–561 [see pp. 65–66]. Kevin, I’d like to ask, did I get these right? There are more teachings, but these seemed to stand out in Lone Man’s narrative. If so, would you please comment on each of White Buffalo Calf Woman’s “Ten Commandments” (my term, if that’s okay)? Were you raised with these sacred values, morals and ethics? Audrey Reynolds was so moved by this account and the spiritual nature of all the narratives in “Teton Sioux Music” that it eventually led her to the Baha’i Faith, and she went directly from the first Baha’i World Congress in London in 1963 to Standing Rock! Her husband, Jonathan Reynolds, is still alive and can give many more details. The way in which “Teton Sioux Music” outlines and fleshes out so many of these Ten Commandments is amazing. The title you give here is ingenious and inspired! The divine Manifestations have been iconoclastic in Their teachings, uprooting error, destroying false religious beliefs and summoning mankind anew to the fundamental oneness of God. All of Them have, likewise, proclaimed the oneness of the world of humanity. The essential teaching of Moses was the law of Sinai, the Ten Commandments. Christ renewed and again revealed the commands of the one God and precepts of human action. In Muhammad, although the circle was wider, the intention of His teaching was likewise to uplift and unify humanity in the knowledge of the one God. In the Bab the circle was again very much enlarged, but the essential teaching was the same. The Books of Baha’u’llah number more than one hundred. Each one is an evident proof sufficient for mankind; each one from foundation to apex proclaims the essential unity of God and humanity, the love of God, the abolition of war and the divine standard of peace. Each one also inculcates divine morality, the manifestation of lordly graces— in every word a book of meanings. For the Word of God is collective wisdom, absolute knowledge and eternal truth. – Abdu’l-Baha, The Promulgation of Universal Peace, p. 154. 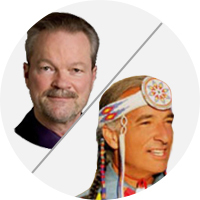 A: Yes, Chris, that collective wisdom reflects itself in every holy Faith, including the Lakota beliefs. So in the next essay in this series, let’s look at White Buffalo Calf Woman’s spiritual commandments, and see how they fit this Baha’i concept of the oneness of all religion.